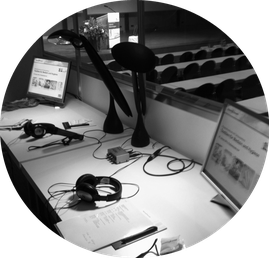 You are looking for a professional conference interpreter or translator? Find out more about my services and work experience on this website, or send me an email or call to get in touch personally. My working languages are English and German, and the services I offer include simultaneous interpreting, consecutive and business interpreting as well as translations in various subject areas.